Nice and fruity Pinot Noir. 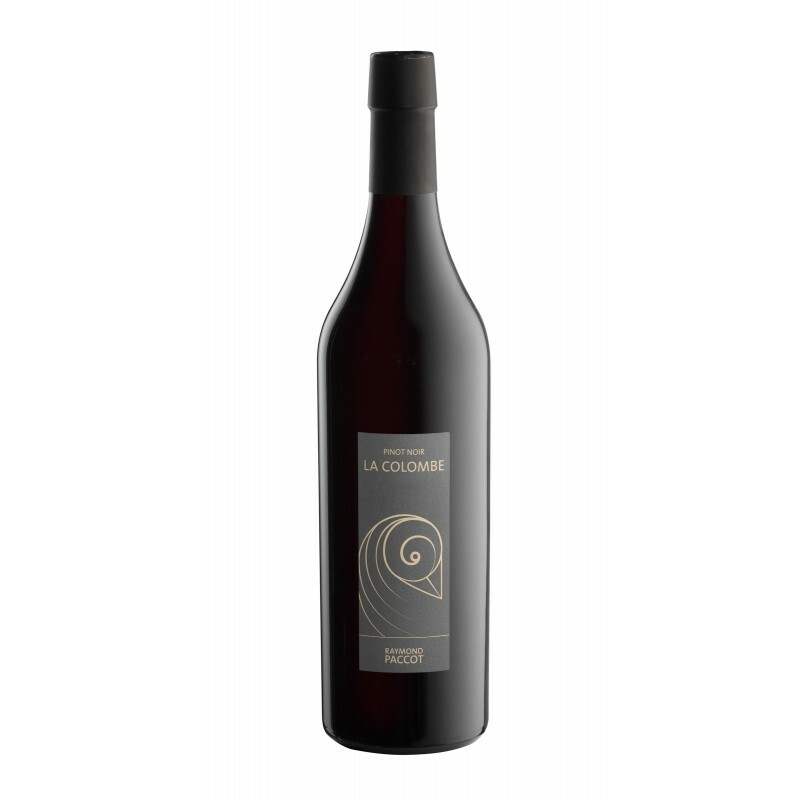 Offers a subtle balance between fruit and structure with extremely refined tannins. Gastronomy: duck terrine, poultry, meat, game, grilled fish, cheese. Storage: 2 to 5 years.